Previous PostDigging Deeper into the JFK Assassination.Next PostHappy Birthday Mr. President!!!! the vast ring wing conspiracy exists. Right wing conspiracy??? 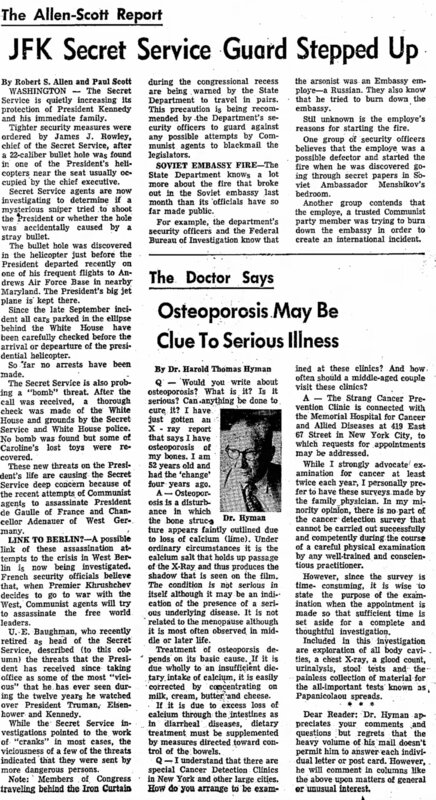 the news article from 1961 clearly says a communist threat on the president’s life NOT right wing. And Oswald was literally a card carrying Marxist.